The greatest casualty of war is always human life, and there’s no doubt that a saved painting can’t account for a lost life. Yet the preservation of culture in wartime prevents a total loss of what gave a place its spirit and meaning. In his new book Saving Italy: The Race to Rescue a Nation’s Treasures from the Nazis, author Robert M. Edsel follows two Allied preservationists who went into Italy during World War II to protect and save what they could from the destruction. However, their efforts have long been buried under the rubble of war’s memory. One event Edsel chronicles took place on August 15,1943 when a bomb landed just 80 feet from Leonardo da Vinci’s 15th century mural “The Last Supper” in Santa Maria delle Grazie in Milan. Thanks to heavy sandbagging and braced scaffolding, and a heavy amount of luck, the fresco survived. It was actually almost the only thing that survived. 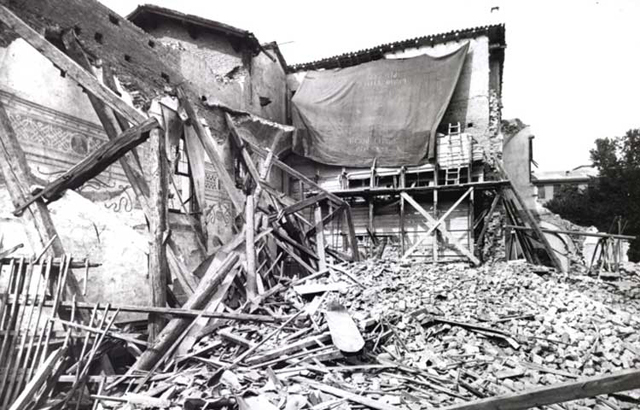 As Edsel quotes from Yale art professor Deane Keller who worked with the Allies’ Monuments, Fine Arts and Archives Program (MFAA) in Italy: “The roof was hit and collapsed when the wall fell. 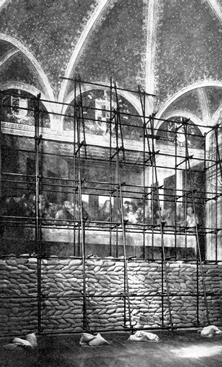 The painting had been sandbagged for protection, plus wood planks and iron scaffolding […] Until there is no danger from the elements, or danger from what is left of the vaults, which is little, the painting will not be uncovered […] Its fate is not know.” When they could safely finally clear away the rubble, the fresco was revealed intact. Also highlighted by Edsel is the rescuing of art from Florence galleries — the Palazzo Pitti, Bargello, and the Uffizi. 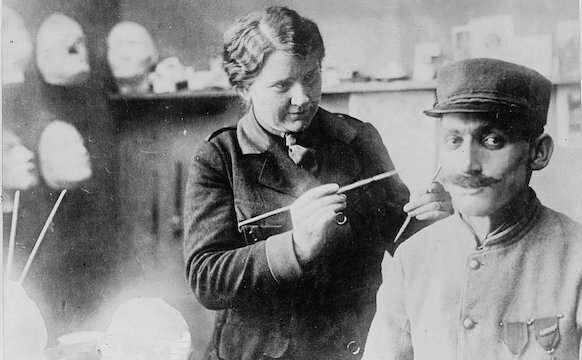 Hitler, as you know, wanted to be an artist, failed, but still considered himself an art connoisseur and imagined the best museum of all time with all the art he wanted from Europe. 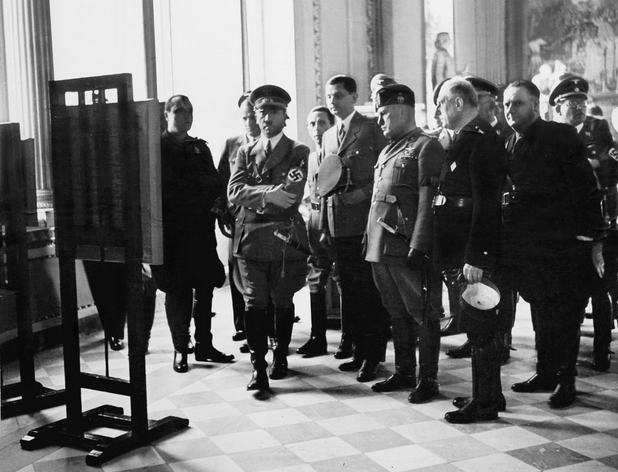 As the Nazis retreated from Italy, they took looted art with them, particularly from Florence. Keller and other members of the MFAA tracked down these pieces to bring them back to the galleries. 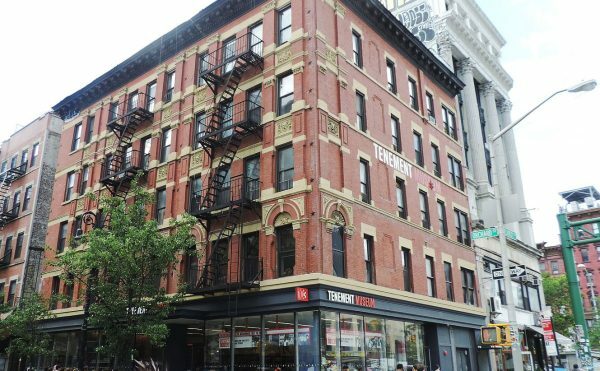 At first the museum packed art into the basement, but it became evident that if they wanted to be sure it was safe, it had to leave. 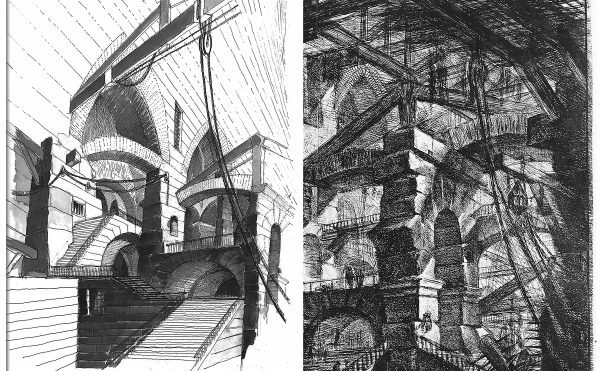 In 1937, 353 paintings and 168 drawings were evacuated to Valencia and then eventually Geneva. These included masterpieces like Velázquez’s “Las Meninas” and Goya’s “Black” paintings. 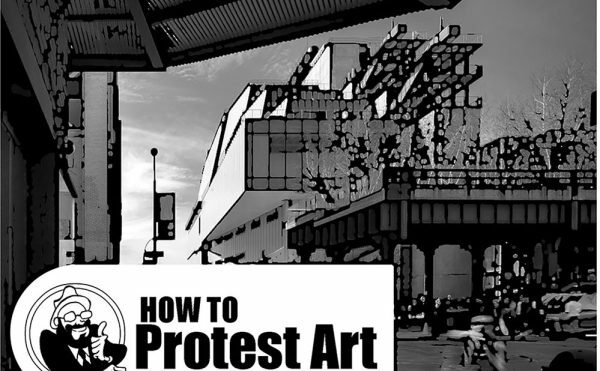 However, when World War II broke out, the art again had to be evacuated, this time back to Madrid. 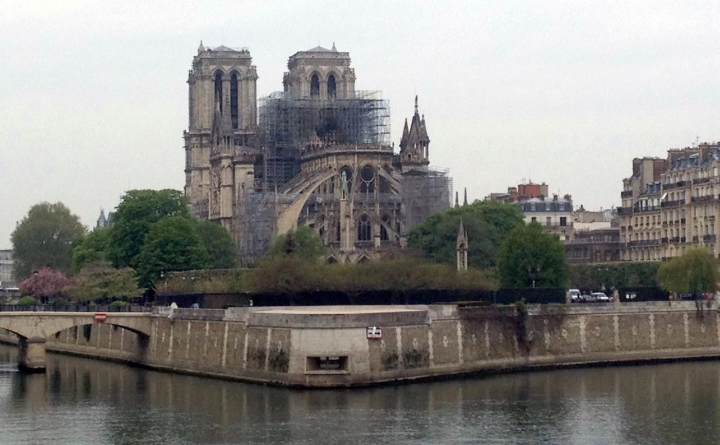 During the French Revolution, all of the country’s religious structures were nationalized, and many were vandalized by the public acting out against the church that had for so long stood as a symbol of the monarchy. Much would have been totally destroyed if it had not been for Alexandre Lenoir, who confiscated as much art as possible and turned it into a museum. One of Lenoir’s most significant rescues was in the Basilica of St Denis just outside the Paris — the longtime burial ground of French royalty. Bodies were exhumed and dumped into one mass grave; lavish tombs were ripped apart. 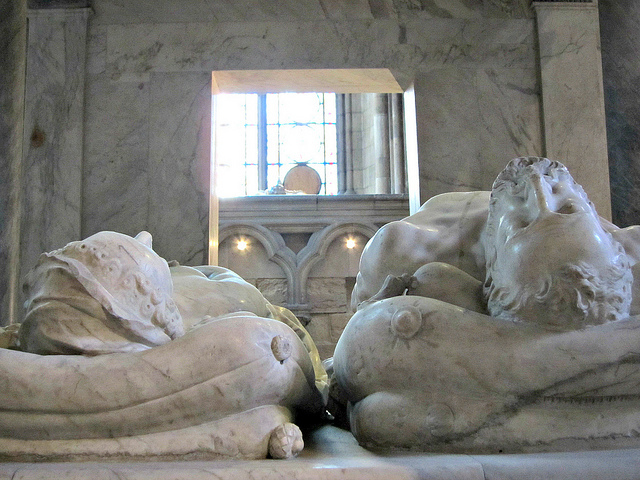 But Lenoir had many tombs transported to his museum, such as the 16th century tomb of Francis I and Claude de France. The towering memorial shows the two dead and reclined, Francis I with his head tossed back, while on top two sculptures show them alive and kneeling. It’s a striking contrast between life and death, and Lenoir used it to show how the art was much a part of France’s cultural heritage as their political past. 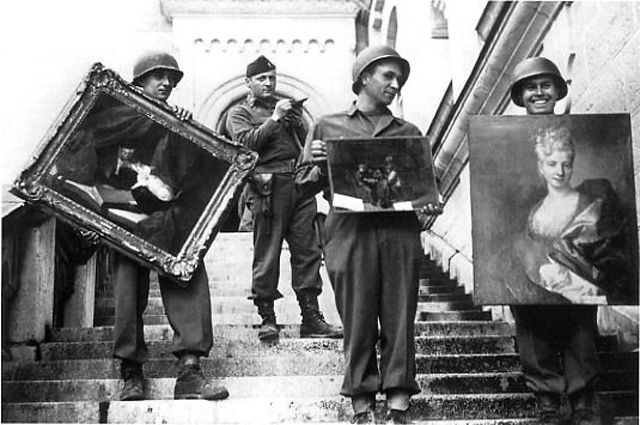 One of the best known stories of saving art in war has long not entirely been told. The story of First Lady Dolley Madison evacuating art from the White House before the British set it in flames during the War of 1812, including the Landsdowne portrait of George Washington, has been depicted in paintings and even a comic book. Yet a slave named Paul Jennings is believed by many to be the art hero of the day, according to The War of 1812: Writings from America’s Second War of Independence. The story is told his his autobiography published in 1865 called A Colored Man’s Reminiscences of James Madison, in which he writes that it was he and the doorman named John Susé and a gardener named Mr. Magraw who took the large painting from its frame and carried it from the White House. 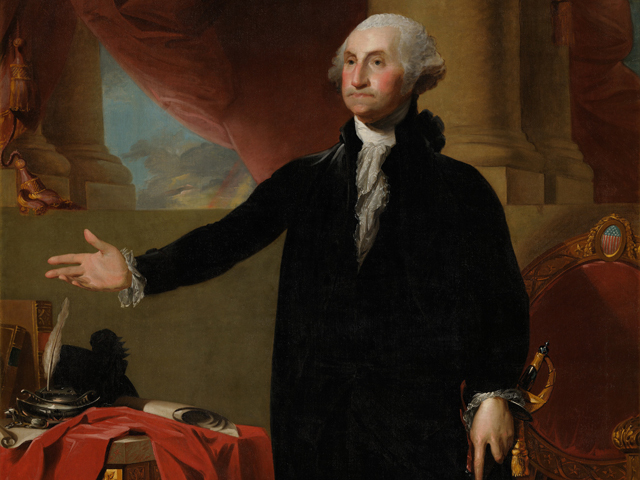 And it still survives today, showing Washington waving his arm away from a third term as president. 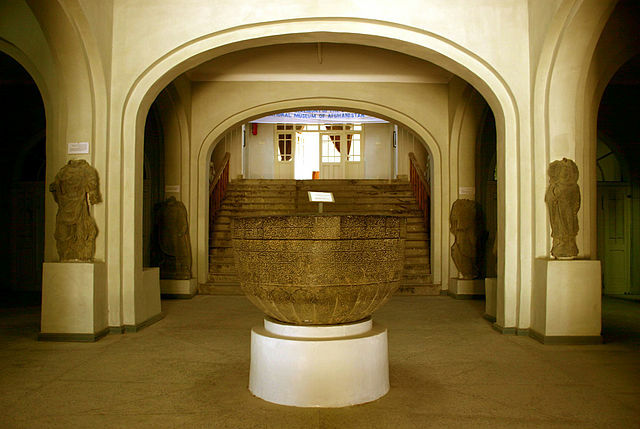 The National Museum of Afghanistan had already lost some of its holdings in the 1979 Soviet invasion when in 1988 with the escalating warfare the curators moved some of their most valuable objects to a vault. This was no ordinary vault, requiring seven keys to open it, held by seven different people. The vault was reopened in 2003, revealing gold jewelry, ceramics, bronzes, and other art going back 4,000 years. Some of this went on tour in an exhibition called Hidden Afghanistan, and at its opening Omar Sultan, Afghanistan’s Deputy Minister of the Afghanistan Ministry of Information and Culture stated: “The message of this exhibit is that Afghanistan is not only a country of war, destruction, and terrorism, but of life, culture, and art.” As for the museum itself, it reopened in 2004.